15mm x ½". For use on hot and cold water services, heating and chilled water applications and low temperature hot water services. Manufactured from Copper and DZR Brass, offering increased mechanical strength. Compatible with Copper Tube to EN 1057, Polybutylene to BS 7291-2 and P-EX pipe to BS 7291-3. Manufactured in accordance with EN 1254-2. CE Standard (Tested to EN...) : EN 1254-1.  Yorkshire Tectite Sprint Male Elbow 15mm x ½" is rated 4.2 out of 5 by 6. Rated 2 out of 5 by AMSparky from useless Waste of money, the compression side does not fit 15mm pipe. was going to use these for a Triton shower. being an electrician plumbing is not my speciality and thought these would make life easier!!!!! Rated 5 out of 5 by StephanieRose from So easy to use I didn't think I wanted to spend that much on joints but it was the end of a tough job & you know how that feels, literally took 5 seconds to fit & done, couldn't be easier or quicker & I'll certainly use again. Rated 4 out of 5 by cxns from didnt work for me i bought this to connect to my shower, i couldnt get the shower feed to fit inside the screw end which was a pain as you carnt remove them once fitted, they look good nicer than pushfit, prob me that bought the wrong part.